Fat Sick and Nearly Dead | Chubby For Life? Recently we watched a documentary of an Australian guy who went on a juice fast and lost and astonishing amount of weight and got in shape. Of course he was rich and had all of the resources a person could have. But in that same vein, I retired with enough money and time that I could do a similar thing. Here is the trailer for the film, Sick Fat and Nearly Dead. We bought a fantastic juicer. 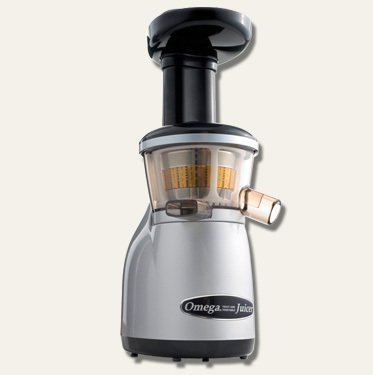 It is a masticating juicer the Omega VRT350. I tried it out and it works quietly and really extracts the juice. So the idea is to do a juice fast and now about exercise. 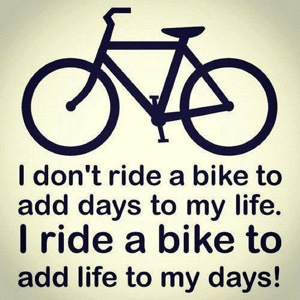 Cycling is and needs to be the basis of that. It is easy on the joints and with the MUP (Multi-User Path) from Kipton to Elyria and the Metro Parks I should be able to do this. Plus I just got an iPhone 4s so I can use the GPS feature and keep track of the rides using Strava. The key will be to make sure I do it EVERY DAY. The plan is to start Monday and document everything. Ideally I’d like to do P90X but I’ve never made it more than a few days. I have to focus on the positive and do this. My brother Terry died back in May at 47. I don’t have time to waste.